In 2012, the Elizabethan manor of Wollaton Hall, just outside of Nottingham city centre, was chosen by Warner Bros as the set of Wayne Manor in the latest Batman film, The Dark Knight Rises. The latest installment in the franchise by director Christopher Nolan has seen Christian Bale, Gary Oldman and Anne Hathaway all filming at this well-loved Nottinghamshire visitor attraction, and the hall's intricate, bold exterior sets the perfect scene for Batman's home. 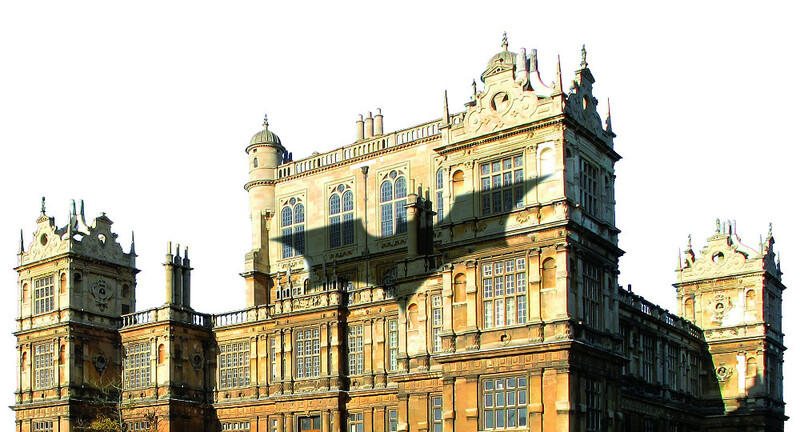 Yet Nottinghamshire’s links to Batman go much further and deeper than The Dark Knight Rises. Ever wondered where DC comics found the name for Batman’s infamous city of lunatics? It was indeed in Nottinghamshire. Back in the 13th century, the residents of a small village called Gotham were looking for a way to prevent King John travelling through the town, which would also mean a costly royal highway being built and a subsequent rise in taxes. Together they hatched a genius plan: they would collectively feign madness, which was then thought to be contagious, and perform foolish stunts such as drowning fish, hiding wood from the sun (lest it set alight), and fencing off a trees to keep the birds from flying away. The royal officials who were privy to these charades were so bewildered and disturbed that their reports back to the king successfully led to the highway being diverted. The story is now known as The Wise Men of Gotham and a sculpture depicting the their antics can be found in the village. In the 19th century American historian and author Irving Washington, best known for his novel Sleepy Hollow, picked up on tales of the Wise Men of Gotham and began using it as a nickname for Manhattan, New York. This set off a close association between Gotham and New York that would be picked up by DC Comics and ultimately lead to the setting for the Batman stories. Wollaton Hall is open to the general public for free, or you can take a tour around the hall, including the Prospect Room which has panoramic views of the city. It is is also home to the local Natural History Museum and Nottingham Industrial Museum (open at weekends only) which holds a great selection of Nottingham relics from its industrious past. Out in the grounds, take a stroll in the 500 acre deer park, and take a circuit around the lake for some spectacular views. 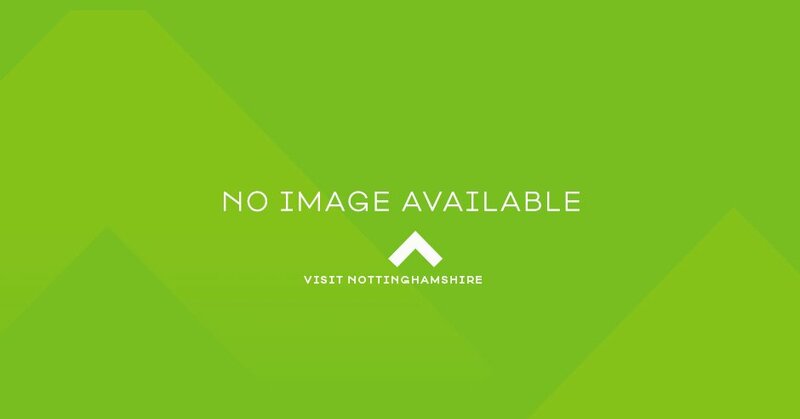 You can find all visitor information about this must-visit Nottinghamshire attraction here. You’ll also find some family events at Wollaton Hall, itself home to many bats, later in the year. Bats are fascinating creatures and we’re very pleased to have our fair share in Nottinghamshire. Maybe you could seek out a real life bat cave at Creswell Crags? They occasionally organise bat walks where you can see nocturnal residents as they come out to feed at nightfall. The Dark Knight Rises is a truly outstanding film, you can see a trailer from YouTube below.